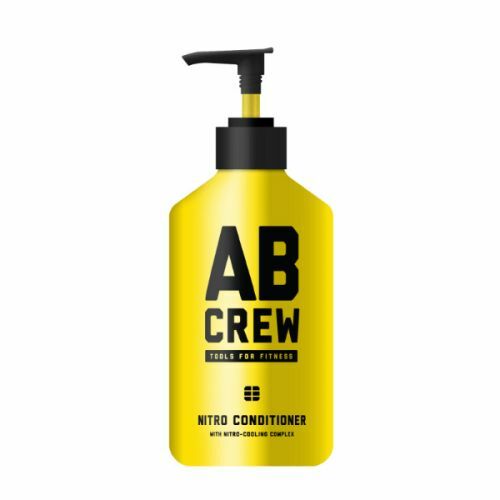 Keep your face squeeky clean with this vitamin-rich face wash from Zeos for Men. Using the latest in skincare technology, this gel-based face wash lifts dirt from the face and from deep within the pores. 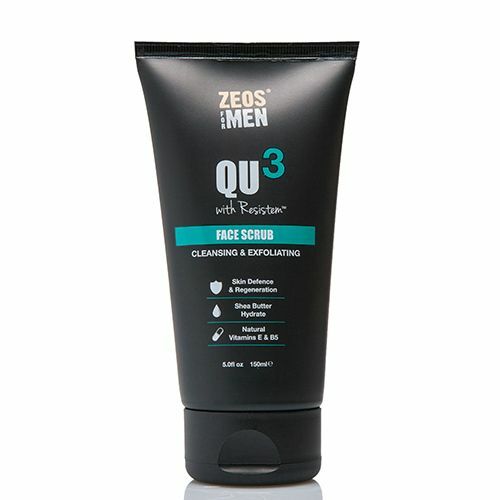 Zeos for Men Face Wash is part of the QU3 skincare collection formulated with Resistem. This natural stem cell ingredient charges the skin with a repairing system that protects against the damage caused by the modern lifestyle. Wet the face with some warm water. Using a pea-sized amount of face wash, massage the cleanser onto the skin and leave for 60 seconds. Rinse. Always leave your face wash on the skin for at least 60 seconds before rinsing.